Alfalfa's roots can penetrate remarkably deeply into the subsoil and so gather rare nutrients. 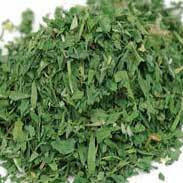 In herbal medicine, we use the dried leaves of Alfalfa, a plant grown all over the world for livestock but also having rich medicinal and nutritional benefits for humans as well. The British Herbal Pharmacopoeia (BHP) describes Alfalfa as having a 'Nutrient' action and says 'it is a source of vitamins A, C, E & K and the minerals Calcium, Potassium, Phosphorus & Iron' The BHP recommends combining Alfalfa with Slippery Elm and Irish Moss for 'convalescent debility'. In other words, when a person is recovering from a severe illness and is still very weak and tired. Dr Ben Bradley writes 'I find in Alfalfa, after about seven years' clinical test in my practice and on myself, a superlative restorative tonic, but it does not act as a stimulant, after the manner of alcohol, cocaine or other habit-forming drugs. 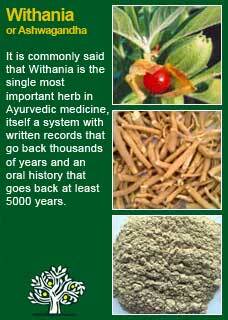 It rejuvenates the whole system by increasing the strength, vigour, and vitality of the patient. In all cases, the ever-marked condition calling for the remedy is despondency, along with loss of flesh, whether the case is one of stomach trouble, such as indigestion, dyspepsia, general and nervous debility, anaemia, loss of appetite and poor assimilation, as shown by loss of flesh and constipation, with the always accompanying condition; depression. Alfalfa is especially useful with bottle-fed babies. It has done wonders in some cases accompanied by loss of flesh. It increases the flow of milk in nursing mothers, as well as the urine and the peristaltic action of the stomach and bowels, with a consequent increase of appetite and strength. Mr. D., aged 41, a chief clerk in the general offices of one of our railroad companies, had complained for several months of losing flesh. His appetite was poor, and he did not relish his food. An abnormal thirst was present, with a loss of flesh, and polyuria (frequent urination). 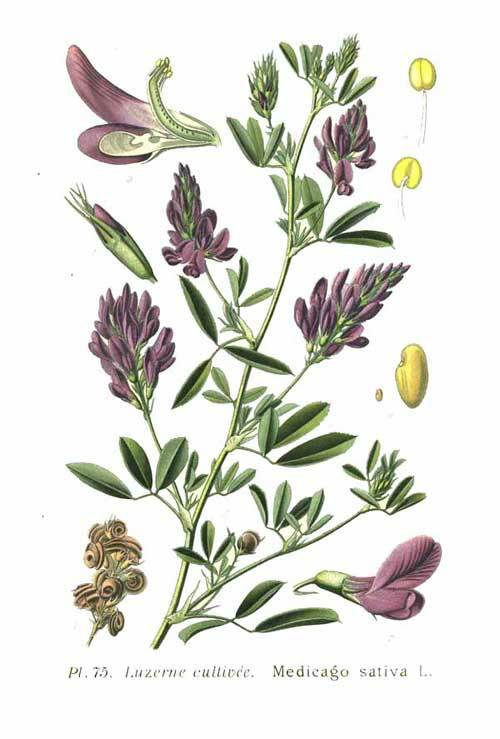 Five drops of the Alfalfa tincture were prescribed, four times a day. After two weeks, he sent a messenger for a second supply of the medicine, stating that it had greatly benefited him. He called at the end of two months, having gained ten pounds. The urination had normalised, the appetite was fine, and he considered himself in a excellent condition. Mr. G., aged 29, complained of a loss of weight and appetite, with excessive thirst, polyuria and mental depression. This syndrome had been developing gradually for the past year. Physical examination showed a man of medium size, emaciated, heart's action weakened, blood pressure lowered, stomach slightly dilated, prostatic portions of the urethra hypersensitive. Five drops of the tincture before each meal and on retiring gradually relieved the condition so that in three months he considered himself well. 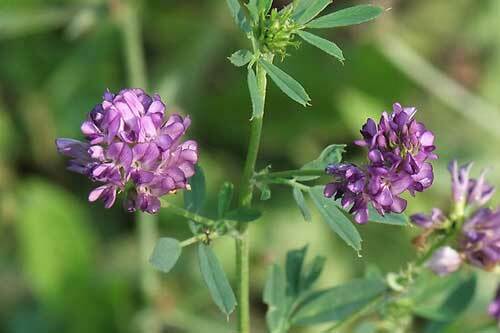 Dr. Ben Bradley, of Hamlet, Ohio, believes that Alfalfa is one of our prime remedies. He reports a case where a woman had given birth to seven children, all born apparently strong and well, but when they reached the age of eighteen, each wasted away and died. When the last, a girl, exhibited the symptoms of the same wasting disease from which the others had died, Dr. Bradley made a concentrated tincture of Alfalfa seeds, fully saturated, of which he gave her ten drops, four or five times a day. Under this treatment her weight increased from 99 to 133 pounds, and she recovered good health. ~ Alfalfa clearly possesses extremely high nutritional value and has been shown to be able to boost levels of both Vitamin D and Vitamin K. It is also very rich in chlorophyll and uncontrolled studies have shown that this compound can reduce bad breath. In general, Alfalfa extracts or sprouts can be used with confidence by all ages. They may assist with the production of healthy breast milk and can safely be used during breastfeeding but it may be wise to avoid taking high doses of Alfalfa during pregnancy as it contains the substance stachydrine, which has been shown to be a uterine stimulant in animals. 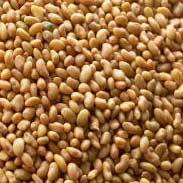 The seeds of Alfalfa should not be eaten by anyone as they contain high levels of the toxic amino acid canavanine, something which is neutralised by the process of sprouting. It may be wise not to consume a great deal of Alfalfa sprouts or medicine if using the contraceptive pill as Alfalfa contains isoflavonoids with estrogenic effects and large doses of alfalfa may interfere with the pill. Likewise, whilst there is no medical evidence to suggest that it interferes with fertility in humans, it has been seen that animals that consume large amounts of foods that contain isoflavones have reduced fertility. 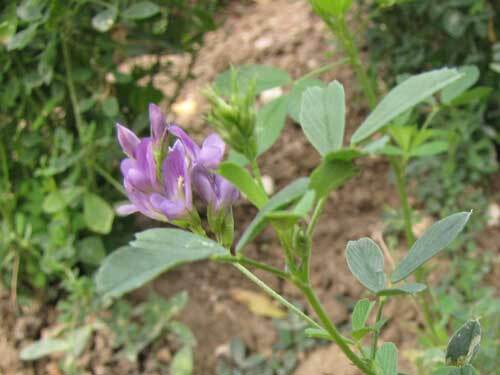 It may be a herb that will lower blood sugar levels if taken in sufficient doses, so a person using anti-diabetic medicine should carefully watch their levels, and need for medication, when using Alfalfa. 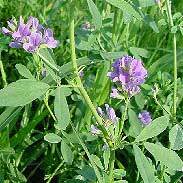 Alfalfa should not be used alongside the anticoagulant drug Warfarin. Alfalfa might interfere with immuno-suppressive drugs as it appears to have some immune enhancing properties. This is only theoretical however, as no cases of adverse interactions are reported in the literature. My personal use of Alfalfa has been within tonics for people who are depleted and exhausted. People report very positive effects from these kinds of medicines and they consistently look healthier and better nourished after using them for a while. The tincture of Alfalfa is very interesting to use, and it was reading those observations from Blackwood from over a century ago that made me open up my mind to its possibilities. How can we explain how a medicine used in doses that were measured in mere drops could have such a profound effects? There is more to life than the composite of its chemicals and people are more than machines. Looking around us, in any direction, we have to consider the possibility that there is a great deal of intelligence at work in the universe. Perhaps Alfalfa, this humble, ordinary food and herb, somehow brings the 'energy' of what is green, nourishing and good into some kind of a focal point that can shift something profoundly stuck when it is badly needed. At a personal level, if I drink some Alfalfa tea then the first thing I can't help but think is that I've just taken a bunch of lawn-clippings and put them into a cup - it's not a bad smell at all, just very like cut grass! Subsequently the taste is quite a pleasant surprise because it's really perfectly agreeable and it's no problem at all to drink the whole cup. The sense I have from drinking Alfalfa tea is one of a deep, warming, gentle nourishing action in my body. The effect is more warming than the temperature of the water warrants and it has an unexpectedly deep effect. In fact, if I really open up to it, I can feel it reaching into my bones, my marrow; the place I make my blood. 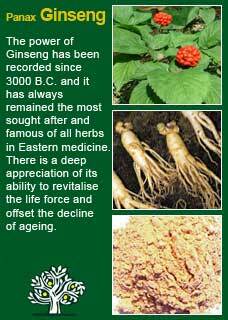 I understand this kind of subjective tasting as a way to appreciate the herbs 'action' and I am sure this kind of experience is a large part of how we have come to know these plants as friends over the many generations, the millennia, that we have used herbs as our medicines. These experiences, and the records of others from long ago, lead me to add some Alfalfa extract to a formula of teas or tinctures to lift energy and nourish the blood. Especially when I see a certain kind of weakness or depletion shadow a person. If you who are reading this are studying herbal medicine or have your own reasons to want to understand this plant ally at a much deeper level then I warmly encourage you to take a cup of Alfalfa leaf tea of a small dose of its tincture and then, with a quiet and attentive mind, observe for yourself how it makes you feel. This old method of 'experiential' learning may give you a greater appreciation of the herb's 'action' than any amount of academic learning about it. If wanting to use Alfalfa as a physical, nutrient tonic, then the kinds of doses that may be necessary will be in the range of 5-10 grams Which, as it is very light, means you would need between 8=15 tsps of the dried cut herb! This would be infused for 5-10 minutes then strained and drunk. Likewise, in a concentrated tincture form, somewhere between 5-10 mls would be required per dose to give sufficient nutrients to replenish a frank deficiency. The use of Alfalfa in a more energetic manner requires much less of the physical medicine. 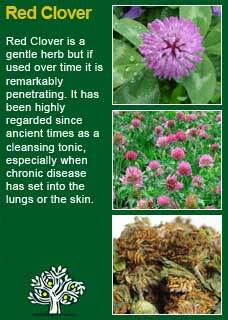 This is how I personally use it and in a tea combined with other nourishing herbs there may be as little as a tsp of the Alfalfa, in a liquid formula with other tinctures, just a ml or so of the Alfalfa. 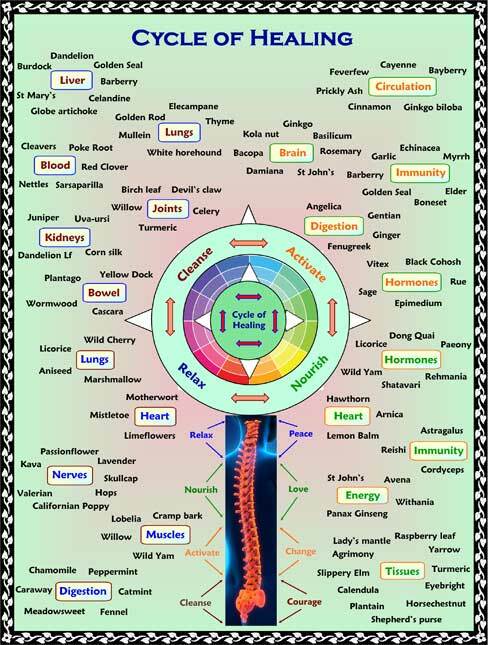 Working with it in such a way, as an energetic tonic, I recognise, for there to be a turnaround to a deficient condition where nutrition has become depleted, that there must be an awareness for the need for a nourishing diet at the same time, rich in greens and other wholefoods. Much of the information here about the traditional uses of Alfalfa is consistent with the model of thinking whereby one may treat problem A with plant B. There is value in this approach, especially in how it helps us pass on useful knowledge to one another, but it falls short in one vital area; and that is that people are not all cut from the same cloth! Something that works brilliantly for one person may do less for another -- why is this?